The 2015 Fall Taste of Home Cooking School returns to Central New York at the Turning Stone Casino & Resort in Verona on October 22. Chef Amy Zarichnak will bring a full holiday season's worth of new cooking ideas recipes. General Admission tickets cost $20 and are available online, here at our studio at 9418 River Road in Marcy, by calling 768-9500, at the Turning Stone Box Office. 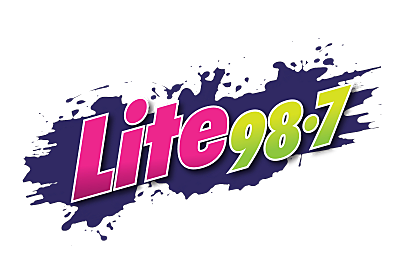 Hosted by your favorite Lite 98.7 Personalities: Eric Meier, Matt Hubble and Naomi Lynn.